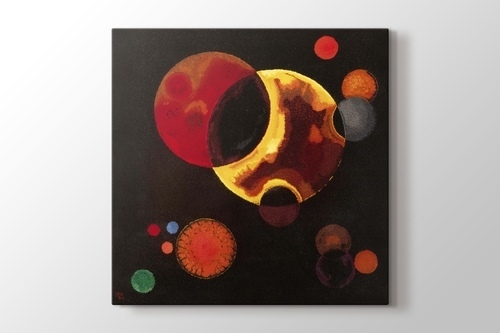 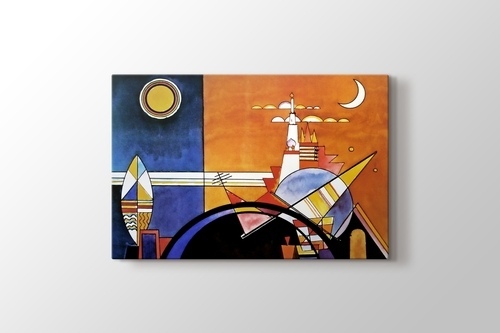 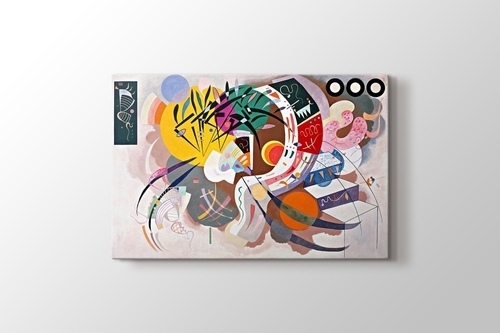 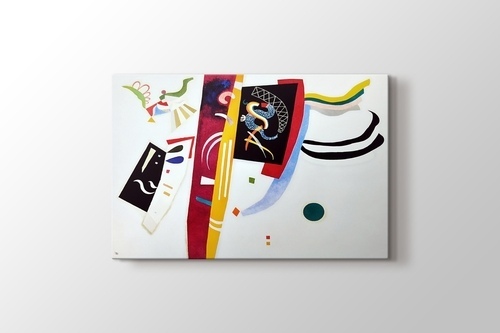 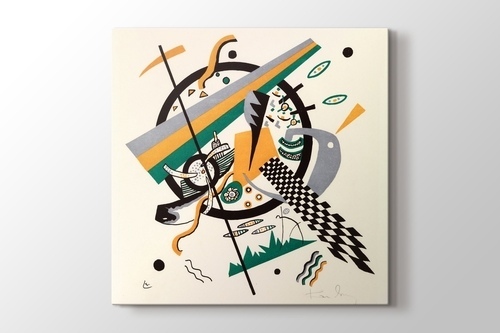 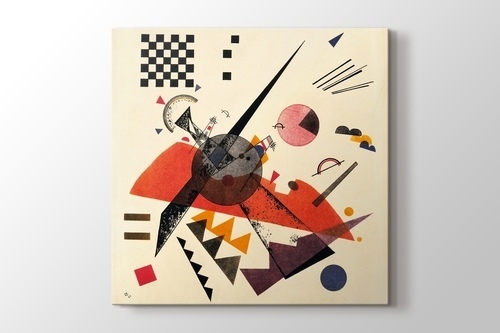 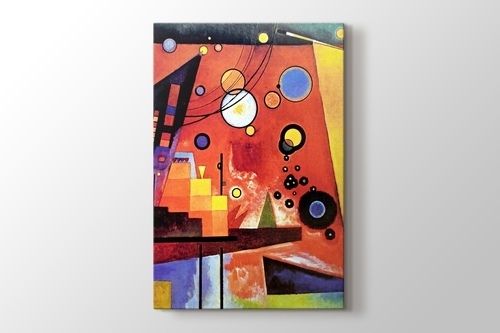 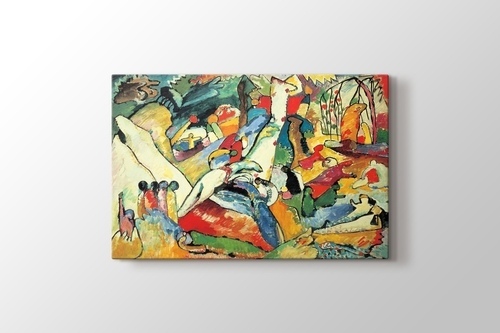 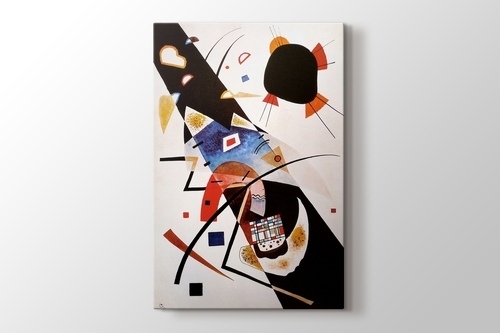 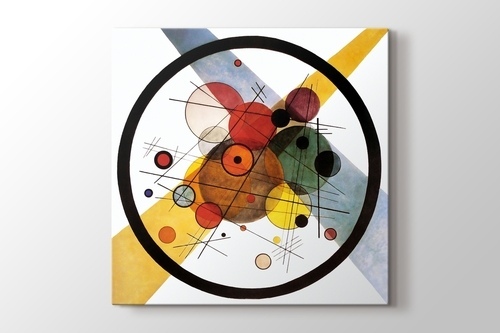 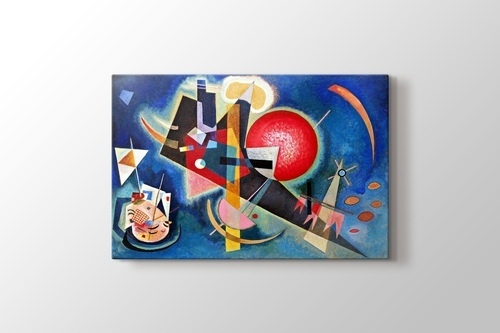 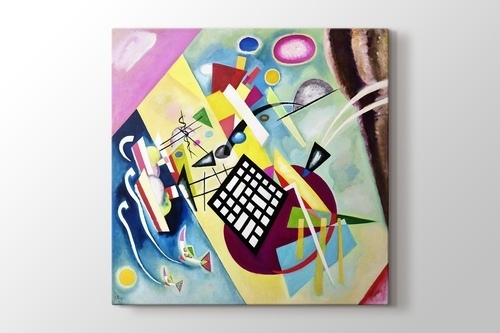 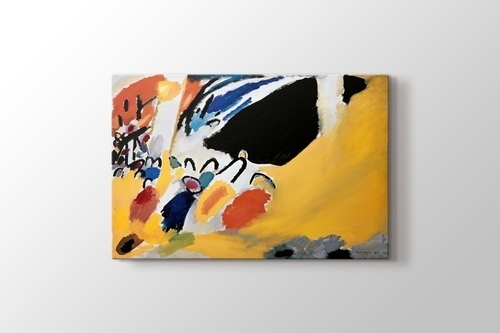 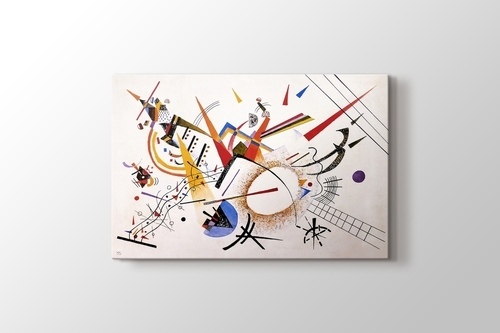 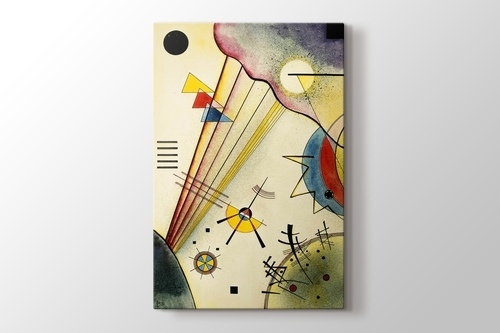 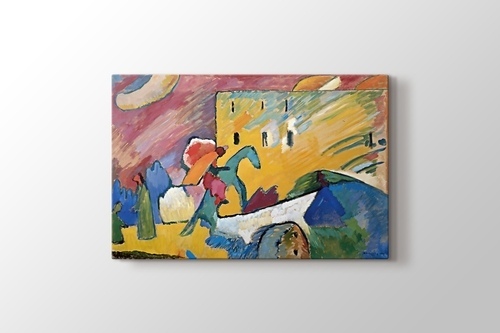 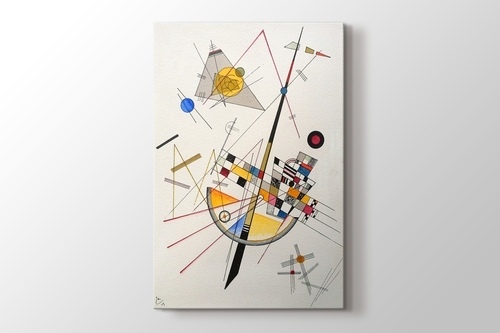 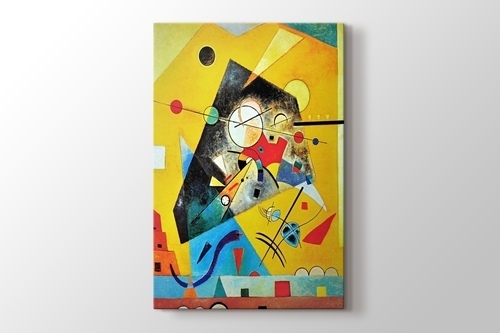 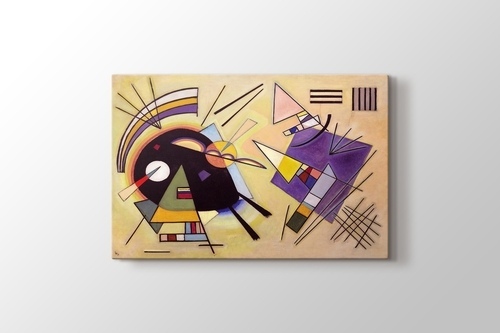 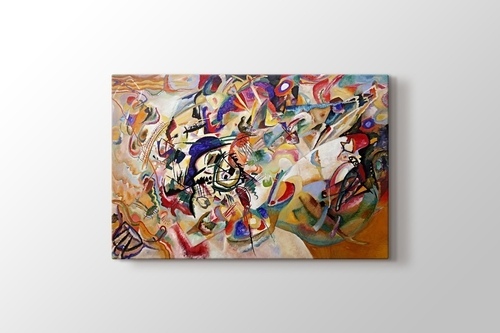 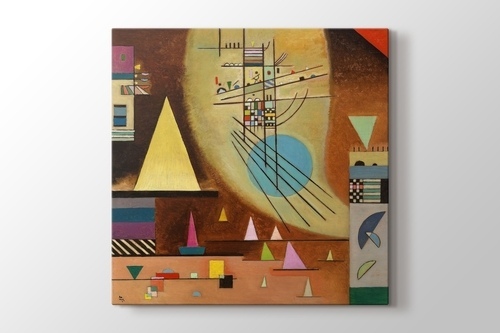 Decorate your walls with canvas reproductions of Kandinsky's abstract artworks. 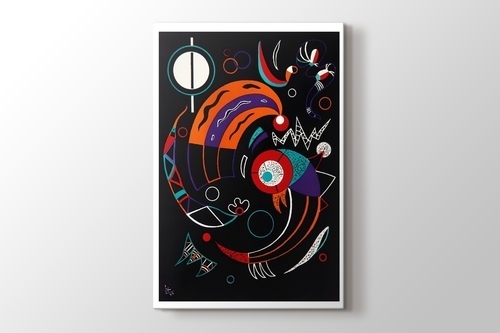 Known as a pioneer in the abstract movement, Russian born Wassily Wassilyevich Kandinsky is one of the active contributors to 20th century art and art theories. 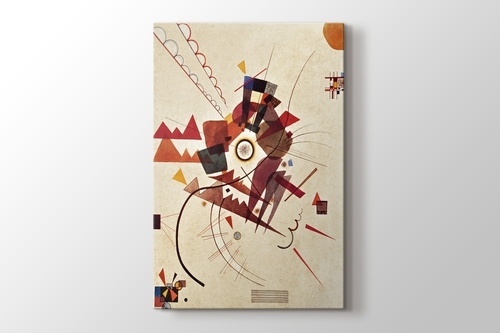 He was born in 1866 in Moscow to well educated, upper-class parents. 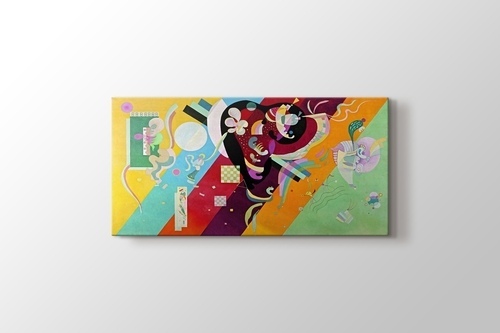 His father was a tea merchant. 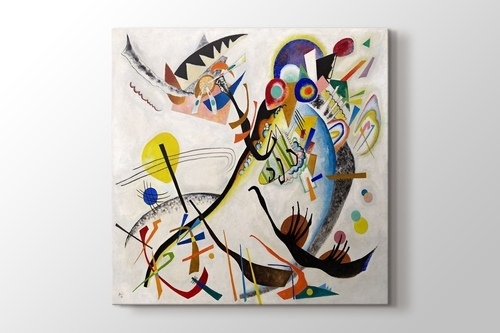 When Kandinsky was about 5 years old, his parents divorced, and he moved to Odessa to live with an aunt where he went to a private school, learned to play the piano and cello as well as study drawing with a coach. 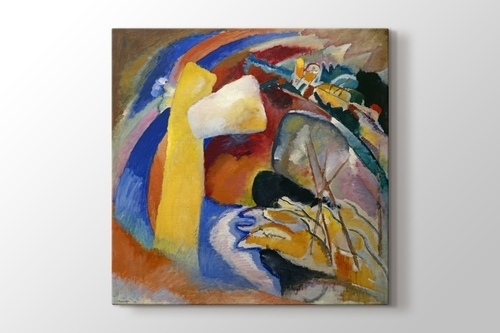 Although he later wrote, "I remember that drawing and a little bit later painting lifted me out of the reality," he followed his family’s wishes to go into law, entering the University of Moscow in 1886. 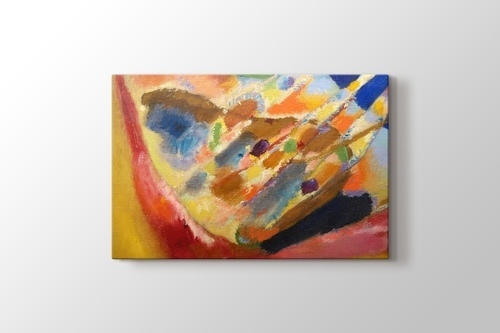 Seeing Claude Monet's Haystacks at Giverny effected his abrupt change of career in 1896. 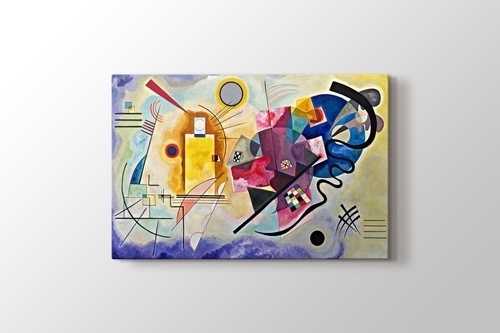 At the age of 30, Kandinsky gave up a promising career teaching law and economics to devote himself completely to painting. 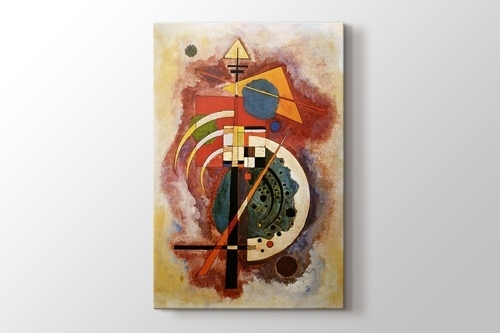 Prior to his enrollment in the Munich Academy of Arts, Kandinsky entered to a prestigious private painting school where he received the first skills in image composition, in work with line and form. 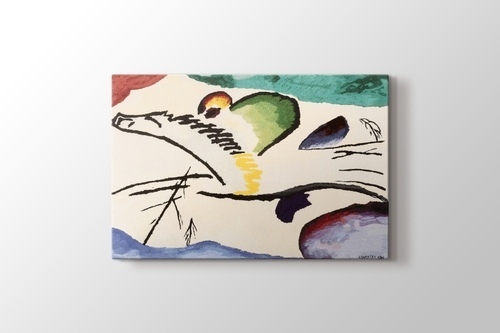 Kandinsky’s work during his school years were very peculiar. 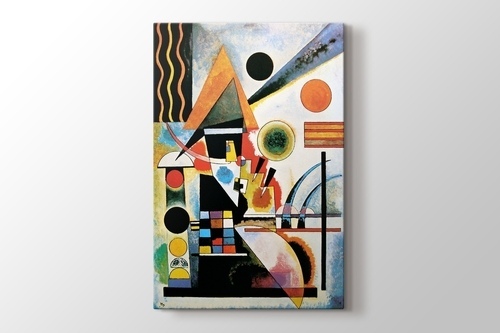 His paintings represented his earlier impressions from folk art coupled with his musical imagination. 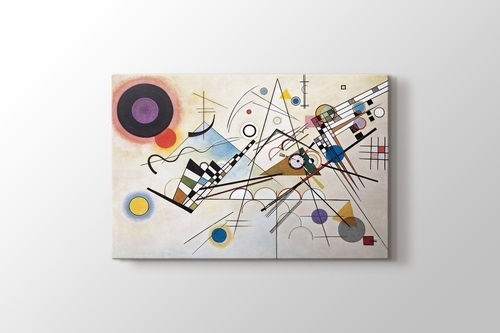 Synaesthetic ability led him to creation of his original style, focusing more on series of colors than on formal details were the steps to creation of the modern abstract art. 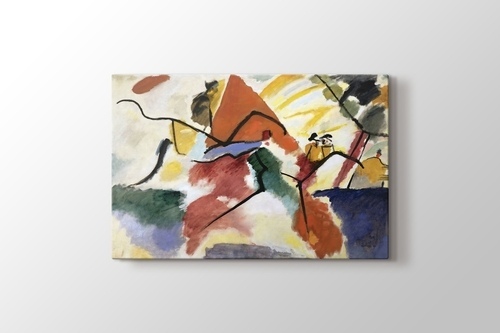 Although many of the contributions he made were off the canvas, he did contribute greatly to the art world, not only during his lifetime, but also following his death. 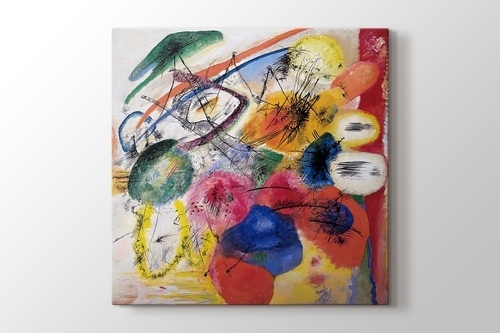 His theoretical writings, his work, and his writing about depth, color, perception, and inner emotions served as a catalyst for future artists that followed this well known abstract movement which he pioneered.